Best Foot Cream in India – Still Looking for best foot cream brands in India 2017 – 2018 who can provide you best feet care? If yes, then you are at right place. Skincare is important but has you thought of your feet? They do a lot for you! From running, walking to even facing those hardships of shoes and sandals and harsh environment. Find best foot creams in India for smoother feet and get rid of all the cracked feet issues. Winters are fast approaching which will need your special care. The loss of moisture leaves your feet dry and itchy which your shoes or favorite sandals would not love or even your socks when they make an eerie feel. The cracked heels are exposed to billions of bacteria, dirt, and dust which can cause infection. This makes the feet dry and cracked with over time leads to painful heels. We have something special for them. If you do not take good care of them, it can lead to feet problems which can lead to issues to even disability which will be more painful. Make your feet stronger by using best foot creams in India which will help you get softer and smoother with protection. The best foot cream in India goes to Murtela brand. The product helps cure dry and cracked skin of the feet. The ingredients like white soft paraffin wax, jati and manjistha etc and much more which will help solve the foot pain and bless you with softer and smoother foot. Murtela foot cream is a repair cream for cracked and dry heals. 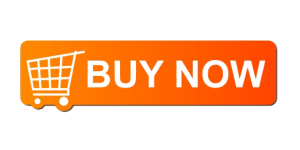 It is suitable for both men and women.It is available at a price of Rs 99. Known brand, Himalaya Herbals has infused some of the best ingredients from the nature of sal tree extracts, fenugreek extracts, turmeric and ginger root extracts and much more to help you take better foot care. They help you solve every issue with dryness, cracks to infection, bacteria buildup to odor etc. 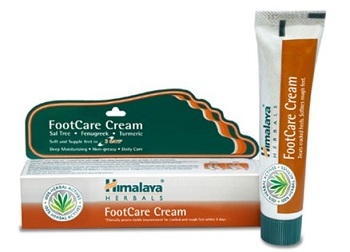 Herbal foot care cream can be used by the diabetic patients to treat their cracked heels. It is available for Rs 45 for 20gm. One of the best brands in the market, Aroma Magic is next to spa-like treatment at home. 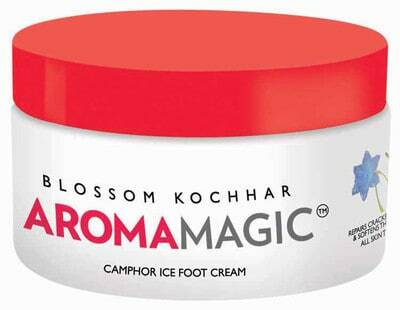 The cream has perfect moisturizing agents which will help cure bad odor and soften the heels and feet. The combination of essential oils like almond oil, tea tree oil, rosemary oil and olive oil etc with ingredients like mint, clove, pineapple etc have all helped give better results, you can get it for Rs 300 for 200gm. 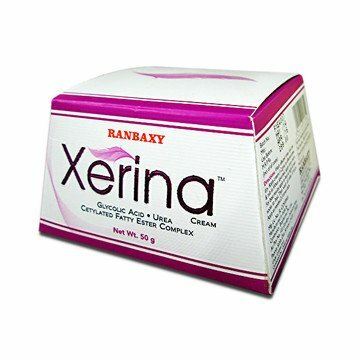 Multipurpose cream by Ranbaxy! Xerina foot cream is ideal for those suffering from callous or corns in their foot. If you are going through rough skin issues, cracked or dry foot, then this thing meant for you. You can even use it on your knees and elbows for extra moisture without being greasy. It is available at Rs 238 for 50gm. 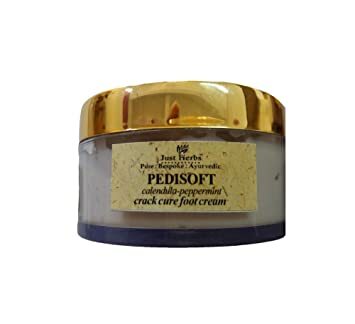 Especially for the chapped and cracked skin condition of the foot, Just Herbs Pedisoft Calendula-Peppermint Crack Cure Foot Cream will help you heal the foot area sooner. It will make our feet smoother on touch and softer on feel. You can buy this for Rs 540 or Rs 295 for 50gm. Do you have rough heels and foot due to bad weather conditions? Have issues with the foot? Boutique Costus is not your usual cosmetic product but Ayurvedic in terms as it has therapeutic properties. It helps cure cracked heels, infections, sores, itching and even the tone etc. you can buy it for Rs 180. Khadi has two products under their kitty with Khadi Lemon Hand & Foot Cream for Rs 110 as well as Khadi Herbals Jasmine and Green Tea Foot Crack Cream for Rs 100. They both have good nourishing agents for your feet with healing and repair the skin of feet effectively. Apply this creams directly after bathing or washing your feet. You can apply the cream at night and wear socks over them before you go to sleep. Wash off the very next morning. Always have a clean surface to apply the creme to avoid any sort of issues. Exfoliate the feet frequently i.e. twice in a week and be gentle. If you have corns or callus be extra gentle and take good care to avoid any infection in future. Have a simple section of pedicure once in two weeks to clean the feet from nail areas. Apply the cream all around the feet but not between the toes as it can cause infections in future. How to choose the best foot care creams? Karanja Oil is for dry and flaky feet issues. Neem Oil to cure athlete’s feet and infection. Shea Butter for extra moisturizing and those who have more of footwork. Urea for cracked feet and cure feet conditions related to fungus. Tea Tree & Eucalyptus Oil for solving bacterial and reduce foot odor. If you have dry feet then you can get foot cream for dry feet. 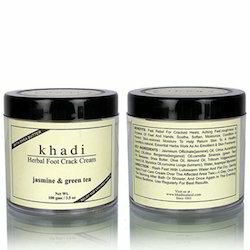 For cracked Heels, you can choose foot care cream for cracked heels. Foot care is very important. Most of the time it has been seen that people ignore foot care. But afterward, ignorance can lead to fungal infection, cracked heels and much more. So we have listed one of the best foot creams brands in India so that you can choose right product accordingly and start taking care of your feet.